Compare 40 million ads for sale in Canada. Looking for the cube figures ? Click here to access the cubes! 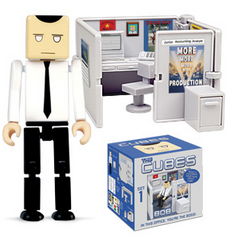 Cubefigures.com is part of a rapidly growing community of portals that specialise in the buying and selling of second-hand items, real estate and cars. On this side of the Atlantic, we are joined by used.forsale (USA), Forsale.co.za (South Africa) , usadobrasil.com.br (Brazil), Venta.com.mx (Mexico) and also venta.com.ar (Argentina). 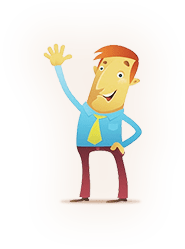 On the European continent our team includes in-vendita.it (Italy), compra-venta.es (Spain) and site-annonce.fr (France) whilst country specific search engines also operate in the UK (for-sale.co.uk) and Germany (gebraucht-kaufen.de).